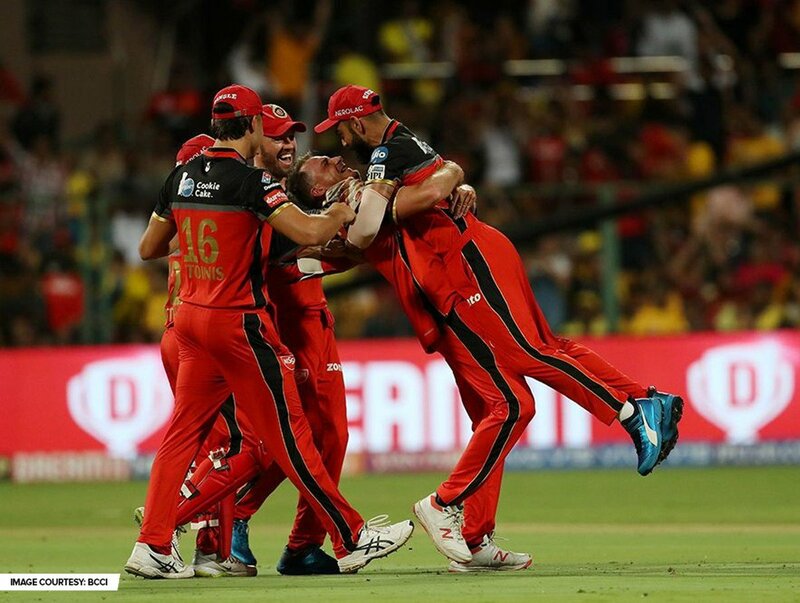 Dale Steyn lifts #RCB's spirits! 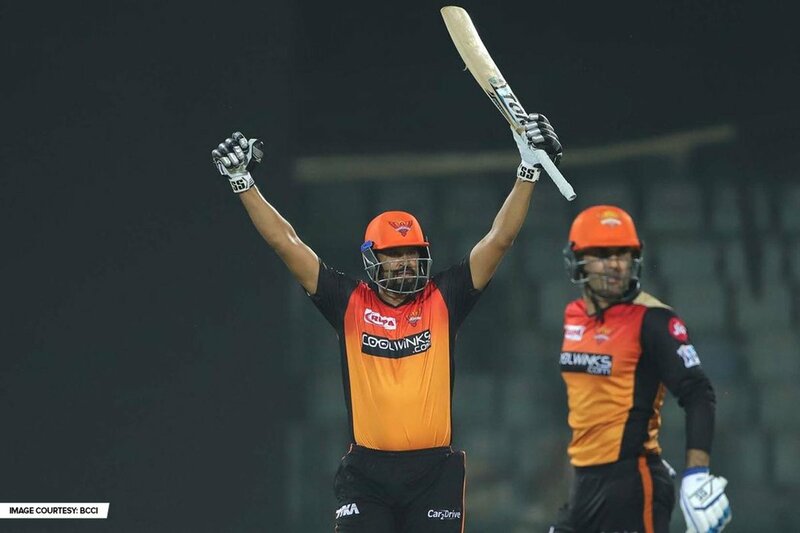 Tune in to Star Sports to catch #DCvSRH, LIVE! 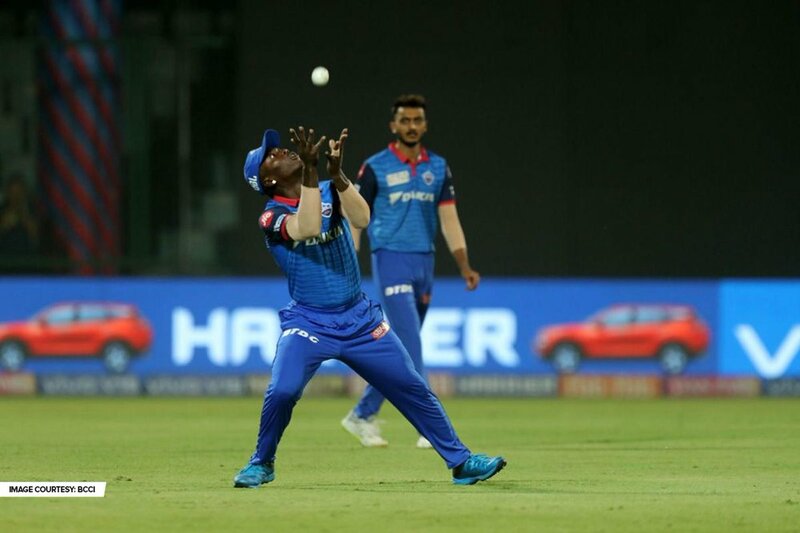 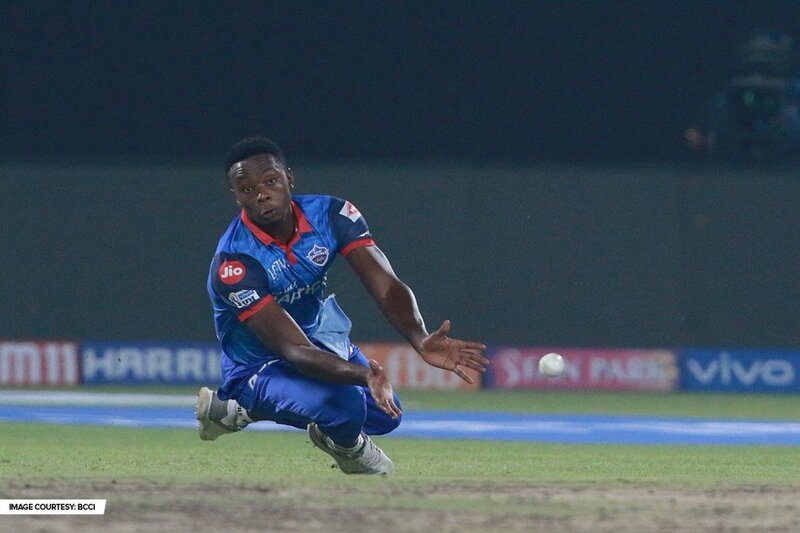 🔥 fielders, 🔥 catches - which stunner did you enjoy more? 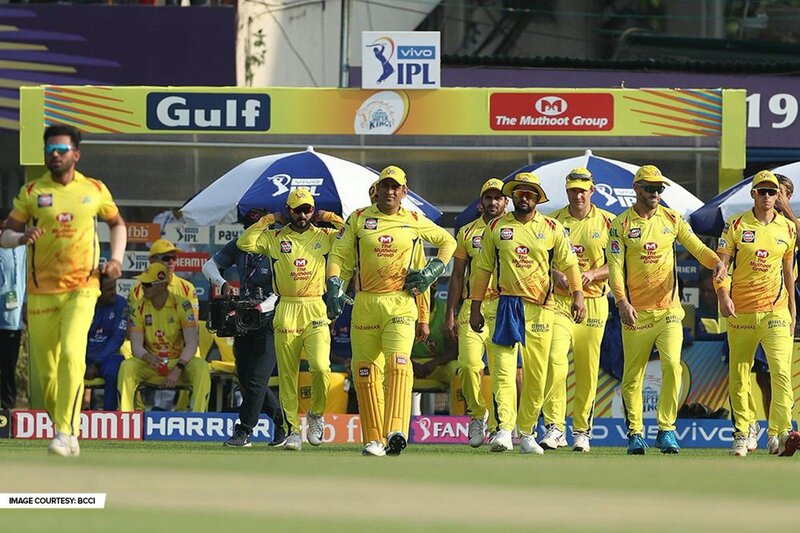 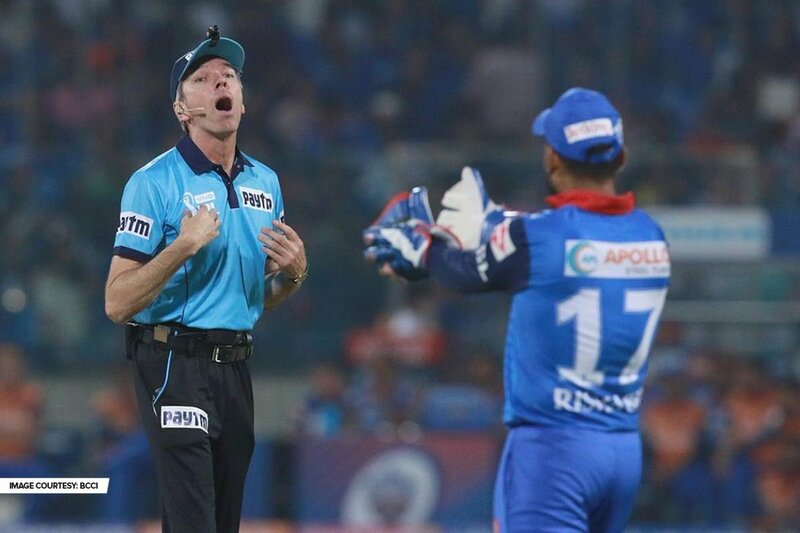 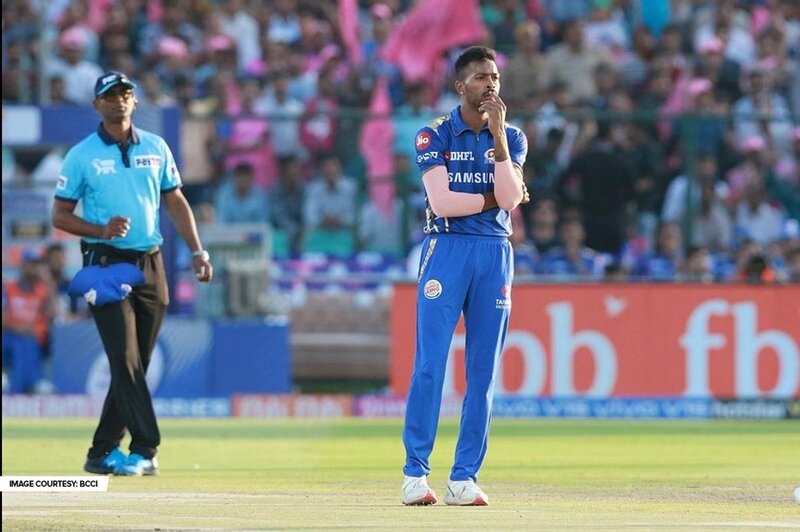 Keep watching #CSKvRR LIVE on Star Sports!